 We are so fortunate to have such a tremendous legacy of amazing students and friends at Gator Wesley! We invite you to stay connected with the ministry that is happening here and we are so thankful for these vital connections that make you such a strong alumni base and our ministry a continued success! Come be part of our Alumni Facebook Community!